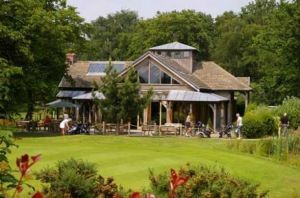 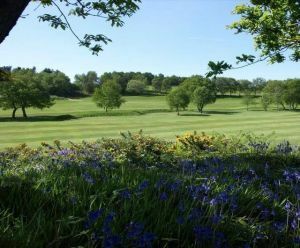 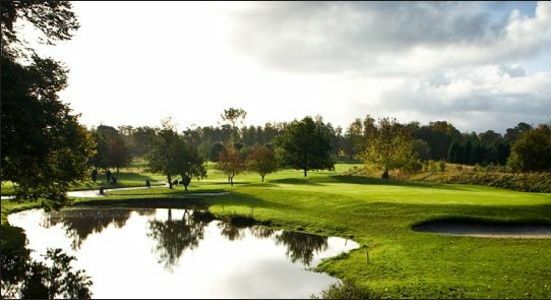 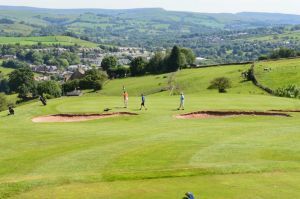 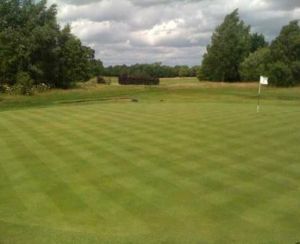 The Championship standard course at Mottram Hall Golf Club offers a fine variety of golf that will be of interest and appeal to all standard of golfer. 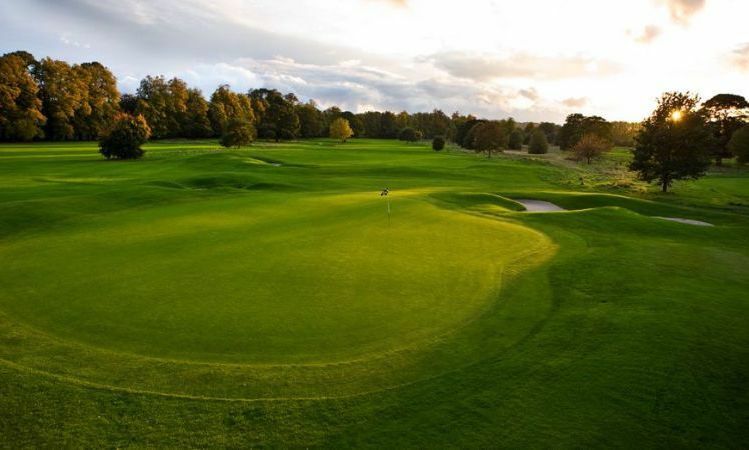 Whether new to the game or considerably more experienced, it is a good challenge for you to measure your abilities on, with a flat meadowland front nine and undulating woodland on the closing stretch. 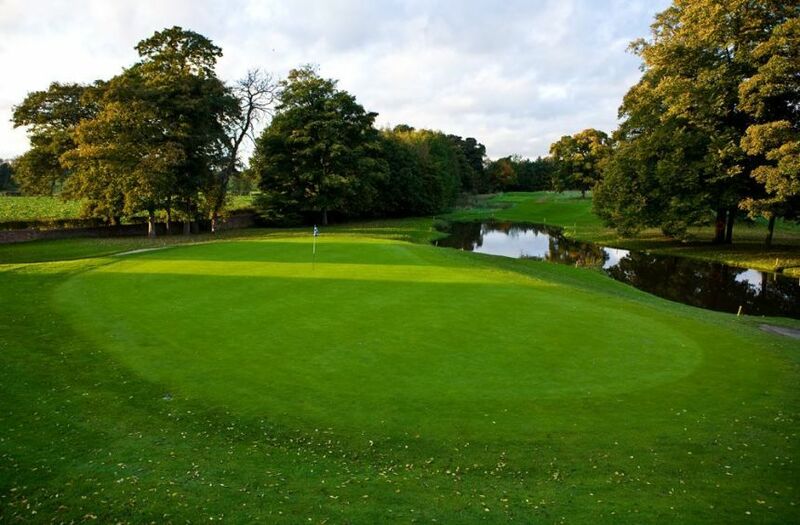 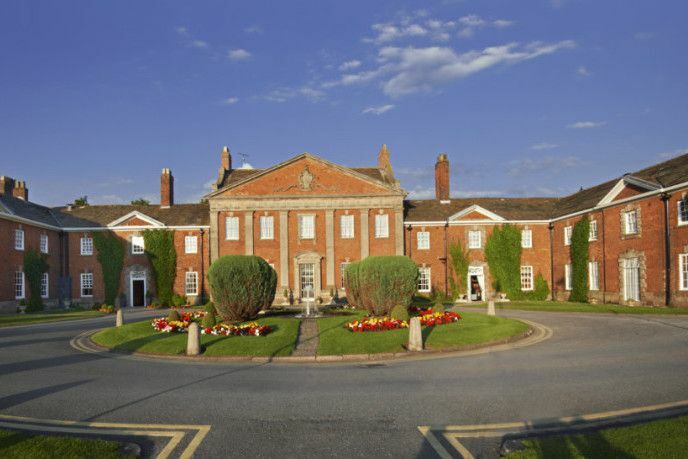 Mottram Hall DeVere is not yet in our pool of Golf Courses for orders.